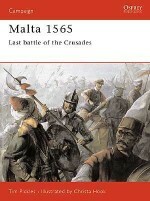 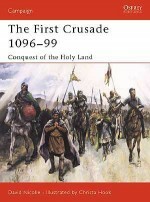 This book tells the story of the momentous campaign that led to the Muslim capture of Jerusalem in 1187, following the disastrous Crusader defeat at Hattin, where Saladin's troops destroyed the Christian army. 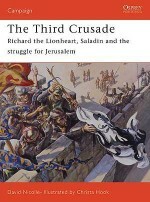 These events resulted in the collapse of the kingdom of Jerusalem and sparked off the Third Crusade under Richard I. 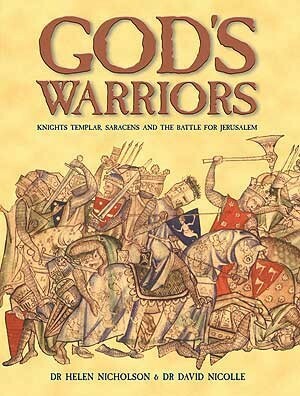 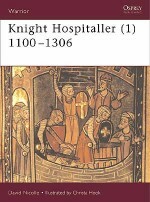 The authors take a close look at the two most intriguing warrior types involved in the conflict: the Knight Templar and the Saracen Faris. 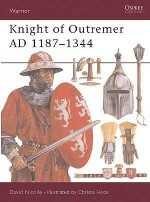 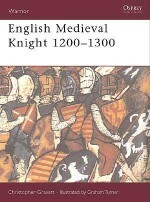 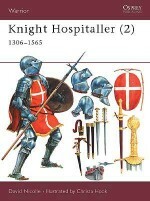 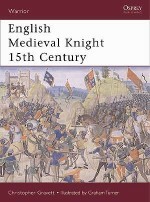 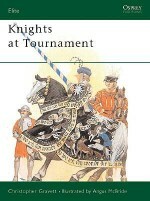 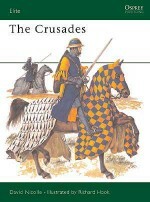 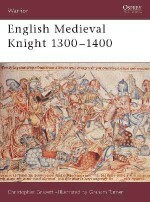 Their motivation, training and combat experiences are examined, as the authors explore what it was really like to fight in the Crusades.Combines material previously published as Campaign 19: Hattin 1187, Warrior 10: Saracen Faris 1050-1250, Warrior 91: Knight Templar 1120-1312, with new images, and a new introduction and conclusion.